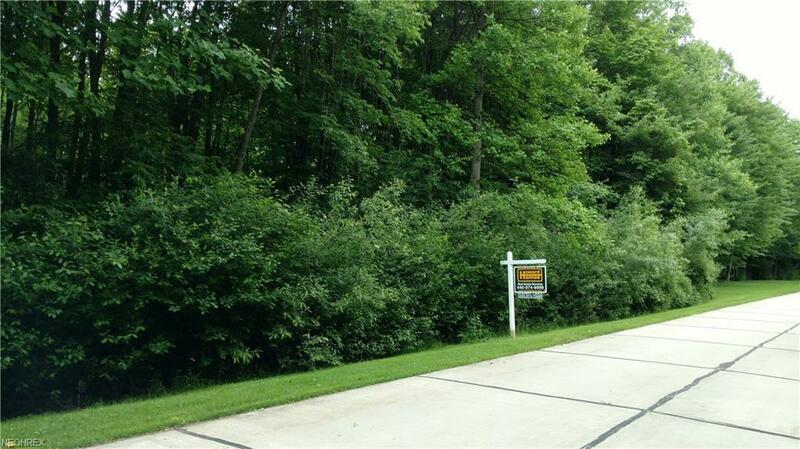 Beautiful wooded lot! Minutes to Chardon Square. 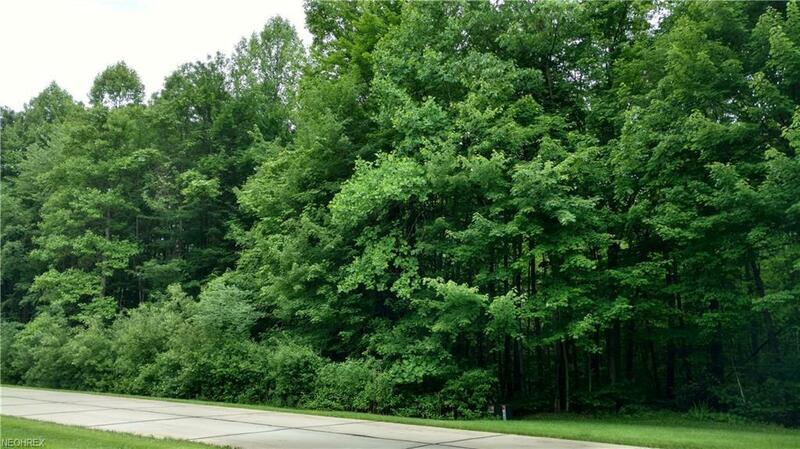 Lovely Subdivision. The seller has had the soil test done. 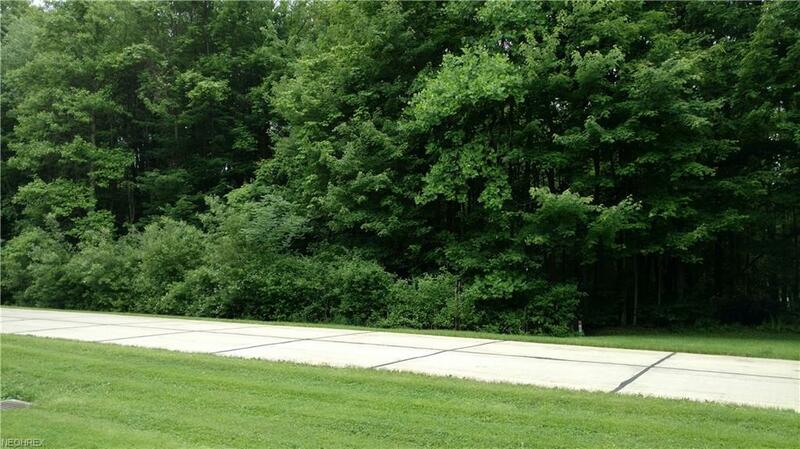 The septic system suggested by the soil tester is the trench system and costs about $17000-$18000. The county has to approve the system. 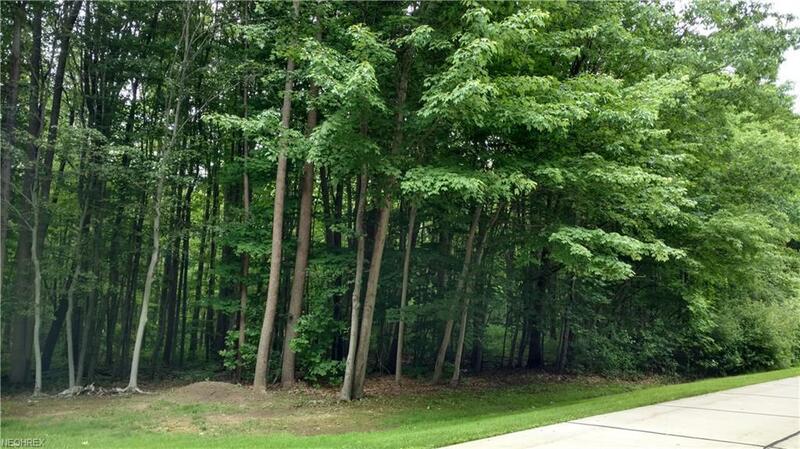 This lovely wooded lot is located at the end of a private culdesac. There is very little traffic and perfect for families and children!